Epistle to American Christians from Jesus Christ - Well the new testament has a lot of mail too. There are all those epistles to the Romans and Ephesians. Well, the other day Mike MacMillen was sitting in our garden and wondered what if Jesus were to write a letter to America today. Well, what a coincidence he receive an Epistle to American Christians from Jesus Christ. 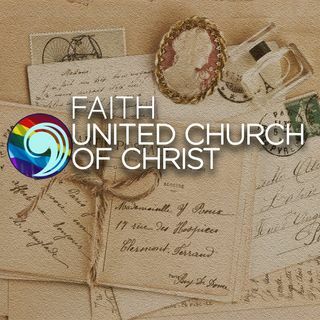 Listen in to this 45th podcast from Faith UCC in Dunedin Florida and the reading of the letter.